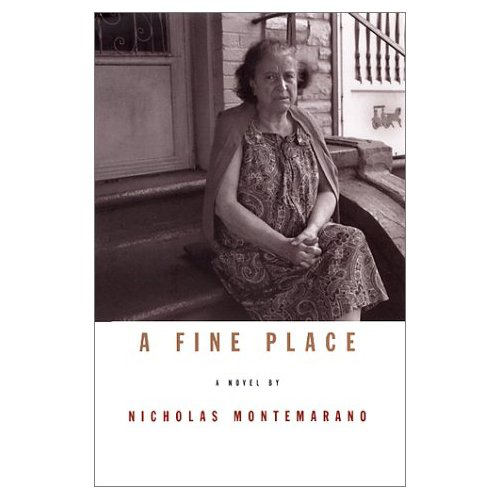 Nicholas Montemarano is the author of the short story collection If the Sky Falls and the novel A Fine Place. 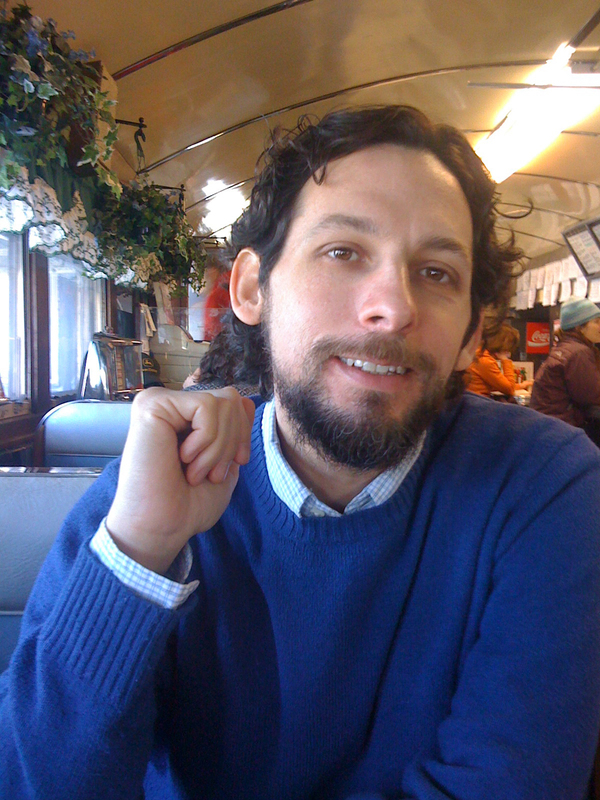 His fiction has been published in Esquire, Zoetrope: All-Story, Tin House, DoubleTake, The Gettysburg Review, and others. His story "The Worst Degree of Unforgivable" received a 2003 Pushcart Prize, and he has been awarded fellowships form the National Endowment for the Arts, The MacDowell Colony, Yaddo, and the Edward F. Albee Foundation.